Ethereum, the first cryptocurrency to incorporate the smart contract into a production blockchain, is the most popular platform on which many companies and organizations issue their tokens. But, Ethereum is no longer the only blockchain to support this innovative technology. Although it will remain the original decentralized application platform, Ethereum has gained notable competition since its initial release in 2015. 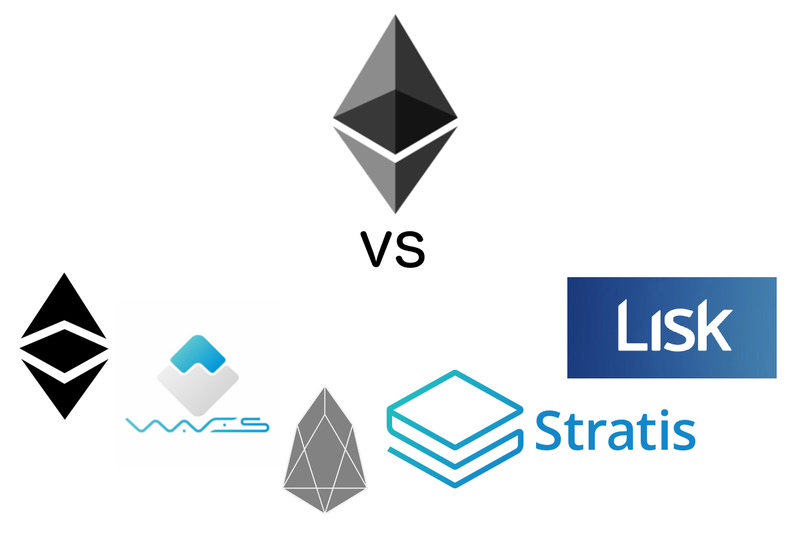 These competing blockchain technologies include EOS, Lisk, and Ethereum Classic. 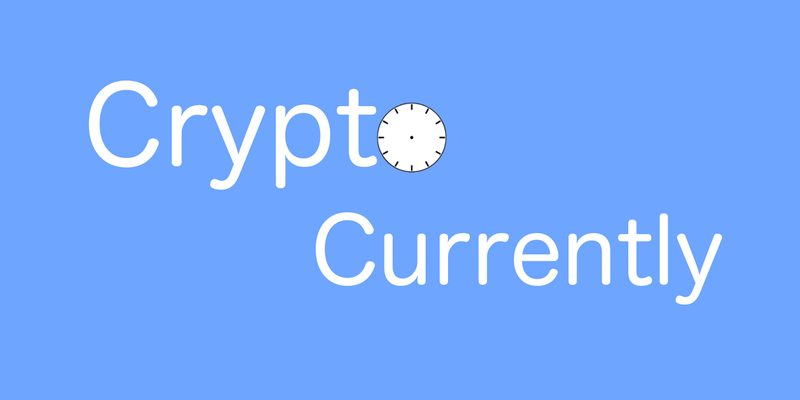 Each of these coins’ practicality in token launches will be discussed below. Please note: A token that exists on the blockchain is a type of smart contract. Thus, a platform that supports smart contracts is able to support tokens. The two terms will be used interchangeably throughout this article. EOS is a blockchain implementation built to be a direct competitor to Ethereum. 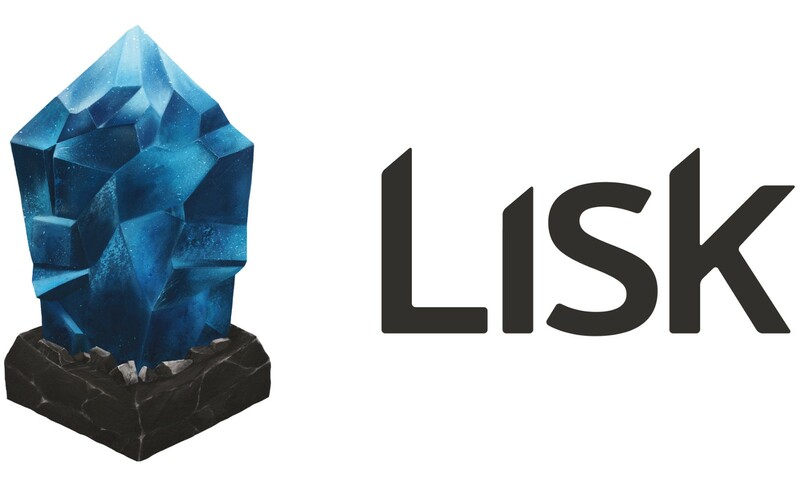 The company is currently running an ICO on the Ethereum blockchain. That may seem rather contradictory at first: why would an Ethereum competitor be hosting an ICO on the Ethereum blockchain? EOS is doing this as a means of raising money. They currently need funding, because the EOS blockchain does not exist at the moment. Although its non-existance may raise a red flag in considering it a viable platform for token launches, we must consider that the company has, in fact, published a technical whitepaper in which they describe an interesting smart contract model. EOS introduces the Asynchronous Smart Contract (ASC), a technology that allows the network to process orders of magnitude more transactions than current implementations like Bitcoin and Ethereum. This means that smart contract operations and conventional blockchain transactions can take place simultaneously. This is something that users and developers could find very attractive, as it would allow ICO volumes and market capitalizations to increase on the network. The original, unchanged blockchain that remained after the hard fork, Ethereum Classic (ETC) was the same technology as Ethereum (ETH), before the hack of the Distributed Autonomous Organization. It is because of this that Ethereum Classic has functionality that is nearly identical to that of Ethereum: developers within the Ethereum Classic community can create smart contracts in similar fashion to those within the Ethereum community. Although it is no longer identical to ETH, ETC still allows developers to implement smart contracts in the same programming language as ETH, Solidity. This means that companies and organizations are able to host their token launches on the Ethereum Classic blockchain, in addition to the Ethereum blockchain, with little extra work in development, making it a practical platform for launching tokens. Ethereum is still the de facto blockchain platform for token launches, as it is the first implementation to include smart contracts. Now that blockchains like Lisk, EOS, and Ethereum Classic are growing, however, the innovative coin may lose its grasp of the token market. And while these new blockchain implementations are, in fact, promising, can they truly prove themselves to be better alternatives for companies and organizations wishing to launch their ICOs?